Here's a photo I took today, sorry for the not so good quality, I think the camera lens got foggy because the humidity here is near 100% with the hurricane coming. Last edited by CoventryCat86; August 27th, 2011 at 05:15 PM. Looks are deceiving, when you open the rear doors, the dogs legs are all rotted. The final blow was when the body mounts rotted where the sub-frame is bolted to the body. 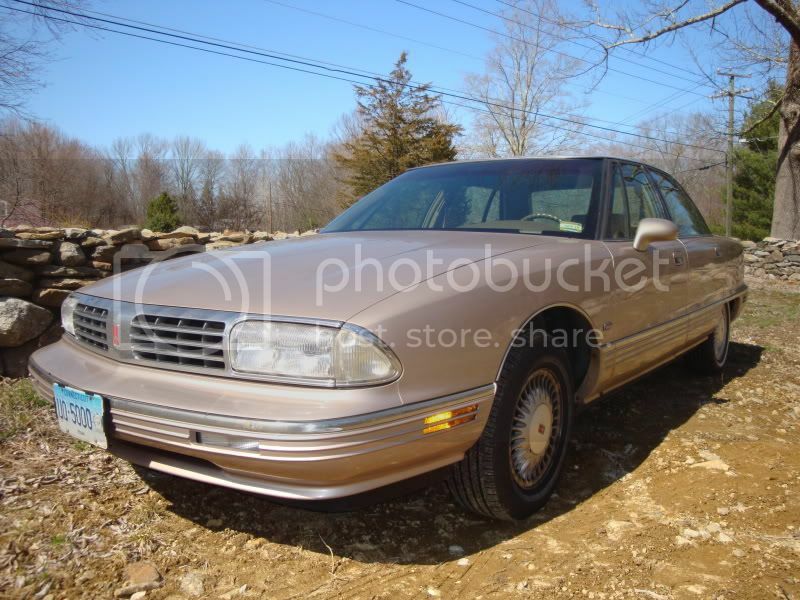 It runs great but has lots of little problems, the electric door locks never worked right, the gas door opens only about 40% of the time, the A/C blows hot air on the passenger no matter what. Last edited by pogster; September 24th, 2011 at 04:44 PM. 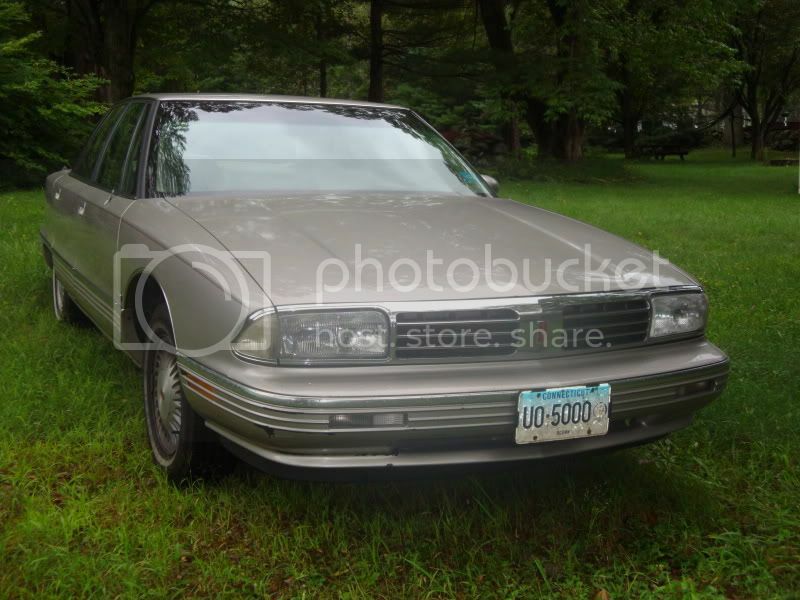 hi all , i drive a 1984 regency 98, which i got for a steal, paid 500 for it and appraised for 5000, and i only had to put exhaust on it, i also have a 1986 cutlass supreme, which is currently tore apart, gettin ready to rebuild it this winter, and i am sad to say that the regency is my winter car, my hubby is a ford man and boy, was it hard to get the olds in the yard lol, anyway have a great day all, nice to see olds still lives !!!! Last year I got the bug to own an Olds once again. I have had many. Now several years later I found a '87 442 barn find with only 450 miles on the odometer. It is loaded with just about every option. 31 Dark Teal Blue Metallic with blue interior. It has a moon roof which I have not seen on many of these cars, most being T tops. Car now has about 1400 miles on it after driving it home from purchase and taking it to local car shows.